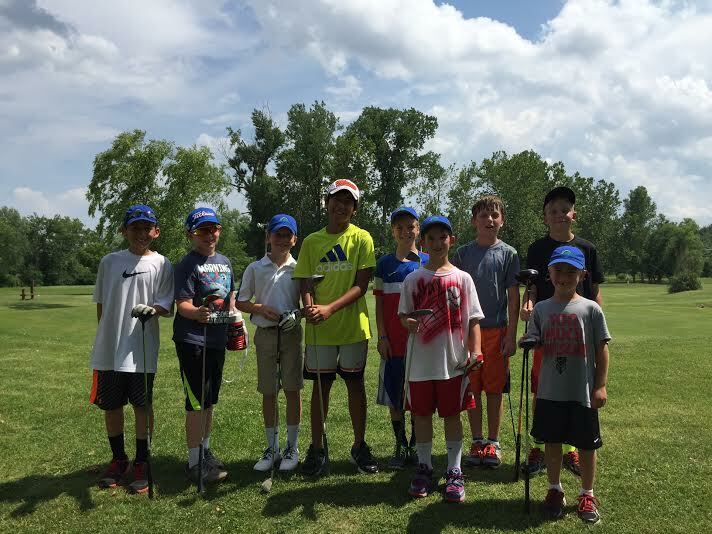 St. Louis Golf Lessons offers 2 weeks of either Full Day or Half Day summer camps. Camps include all fundamentals and advancement of skills on putting, short game shots and full swing along with games, fun and skill contests! We conduct all golf camps and clinics for the Missouri Athletic Club. MAC programs are open to non members for an additional fee. Summer Camp - Camps cover all aspects of golf: full swing, short game shots, rules/etiquette, games and if/when available, on course instruction, fun, games and skills contests. These camps are for all skill levels ages 6-12. Transportation is available to MAC members from the MAC to The Landings for the Half Day Camp for an additional fee. Please contact us at maria@stlouisgolflessons.com for details. Cancellation Policy: If you cancel 1 week out from the first class you get a full refund for the program (minus 4% processing fees). If you cancel within 48 hours of the first class there is no refund. If you cancel between 48 hours and 1 week of the first class you will forfeit $50 of your registration fee plus the 4% processing fee. Once the program has started there are no make ups or refunds. 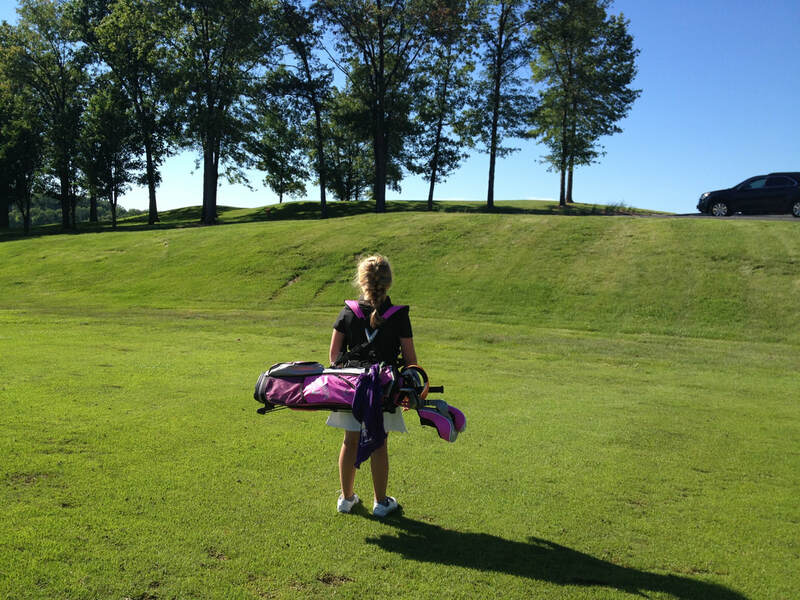 While my child is participating in the Summer Camps with St. Louis Golf Lessons LLC or Maria Palozola , I acknowledge and assume all the foregoing risks on his /her behalf and likewise accept personal responsibility for any injury or damages that may occur. I release , waive, discharge and covenant not to sue St. Louis Golf Lessons LLC or Maria Palozola or other instructors/substitutes they may hire to conduct activities. I have read the above waiver and release and sign it voluntarily by checking this box. I give my permission for my child to be photographed, video taped, and/or interviewed for promotional purposes while attending St. Louis Golf Lessons LLC or Maria Palozola's Summer Camps. No,I do not give permission for my child to be photographed or interviewed.